Quite simply the most amazing Urban GRAPHIC I have yet seen. So well conceived & executed. 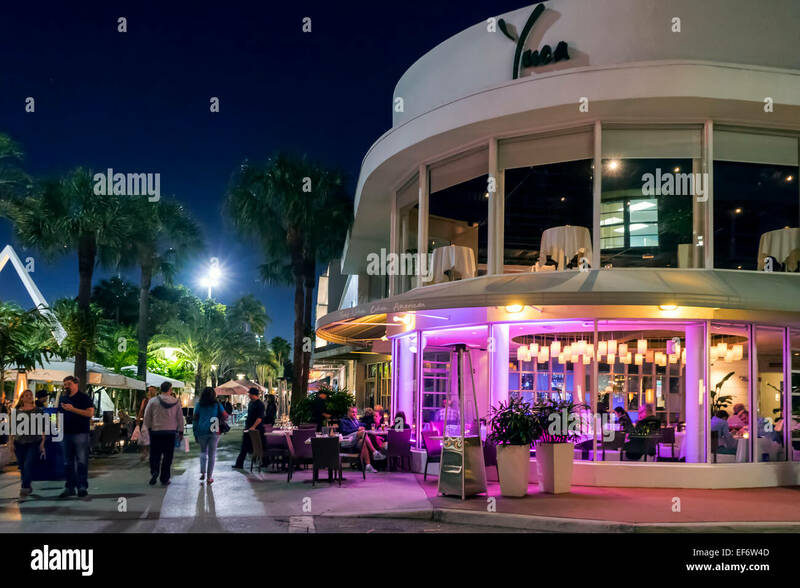 Lovely foregound, midground (lamp posts) and background elements. Actually a clear blue sky here would have been so discordant with the tonal harmony of this splendid image. Thanks for sharing. Er, hang on a minute... you've already been told that you posted too many before. Rules are rules you know. Kumar... thank you for the reminder that I should be adding the words urban and city in my keywords. A bit of a Doh! moment on my part. Hardly about a day into this February contest and this thread is already looking like an Urban Art Gallery. One of the things I like about the challenge is that when it is a subject that I don't usually do much of I learn a lot by looking at the images of people who are good at that subject. Yes, I remember, Philippe. I'm glad you went ahead with it. Grafton centre Cambridge city England. Thank you so much for the kind words Kumar! Wow ! Lovely tones in this one. Thanks for sharing. I see so many pictures within this picture. Frist Centre for the Arts, Nashville. The Arc shopping centre, Bury St Edmunds. And last but not least, the pier at Herne Bay, on the Kent coast. From Latin urbs - a walled town or city. Hence our word suburbs. Yes Alan I agree but the title asks for urban landscapes not suburban landscapes. But the word urban means relating to towns or cities. "Street scenes" would cover villages. 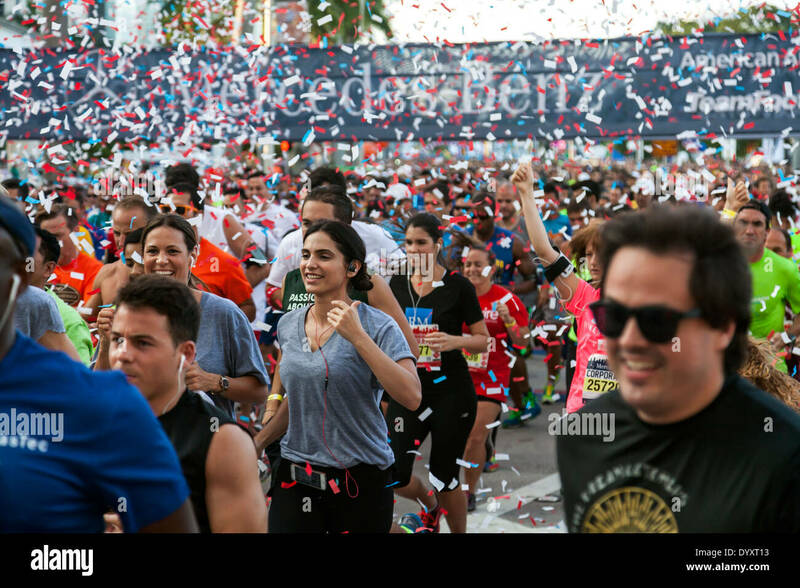 Woman amidst throng of runners crowding together at starting line of 2014 Mercedes-Benz Corporate Run in Miami, Florida, USA. High-rises of the Miami skyline are reflected in the calm waters of Biscayne Bay in the early morning sunlight, Florida, USA. You just NAILED it Malcom Park. At the right place, right time, just the right photo-hardware ! Cheers, and thanks for sharing.